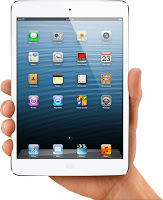 According to every rumor, hint and speculation spread lately, Apple should definitely have introduced the iPad mini at yesterday’s event – and it did! The thinner and lighter version of the iPad is designed the way it fits in one hand comfortably, and features stunning 7.9-inch Multi-Touch display. Other features include FaceTime HD and iSight cameras, ultrafast wireless performance, and 10 hours of battery life. However, the fourth-generation iPad announcement also made at yesterday’s event in California Theatre was a bit unexpected. 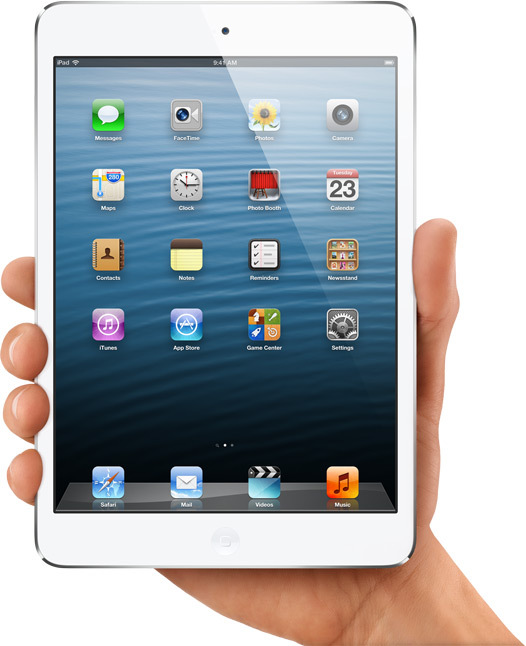 iPad 4 features a 9.7-inch Retina display, new Apple-designed A6X chip, ultrafast wireless, and the new Lightning connector. Both iterations of the iPad will be available for pre-order at the Apple Online Store on October 26 and will hit the retail stores a bit later, on November 2, starting at 8:00 a.m. As for the price tags, iPad 4 starts at $499, while iPad mini with Wi-Fi starts at $329. While the Apple TV users have been appraised enough to watch the Apple’s media event live via the silently added new "Apple Events" app to the standard Apple TV home page, other iDevice owners were unable to watch the much-awaited keynote till now- check the 23-minute video provided below to watch the iPad part of the yesterday’s keynote. Do not hesitate to express your opinion in the comments – are you planning to get hands on the mini version of the iPad or the iPad 4? Did Apple meet your expectations this time?